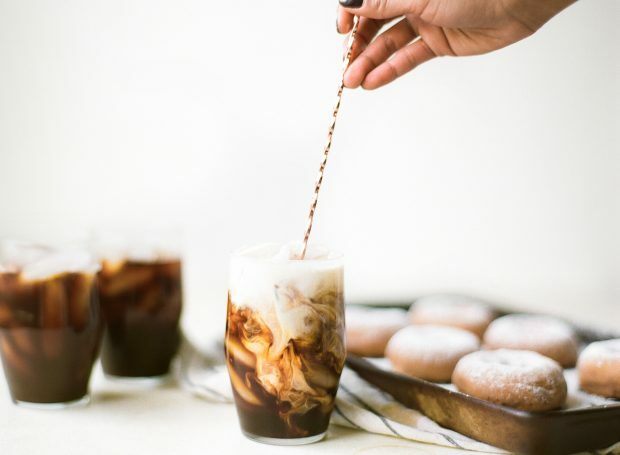 Teaspressa, a locally based gourmet beverage company that produces the world’s only coffee and tea hybrid beverage, will be opening a Teaspressa Signature Café this spring as its flagship location. Teapressa recently transitioned out of Růže Cake House in Old Town and can still be enjoyed at DeSoto Central Market’s Tea & Toast Co. and at Camelback Flower Shop. teaspressa.com. 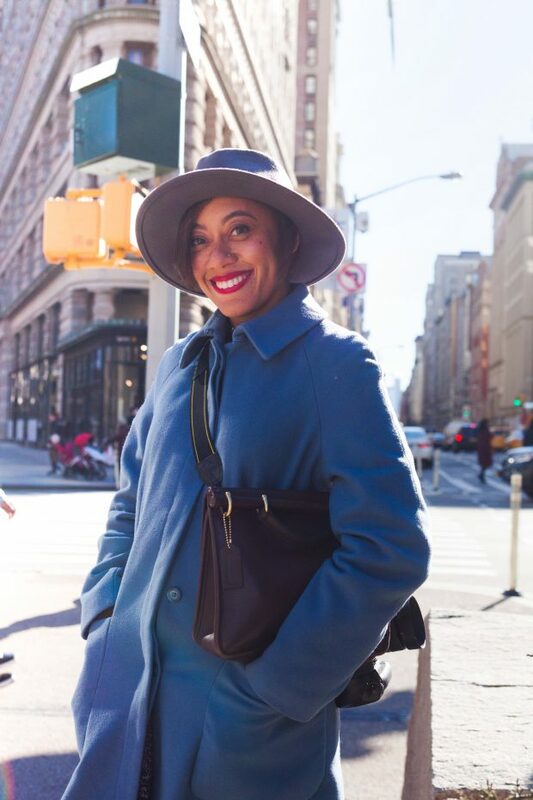 Diamond Troutman is producer, polyglot and editor of Dweller Daily who has lived abroad, experiencing culture and developing world stories in China, Morocco and France. Her approach to storytelling details personal histories involving community and food. 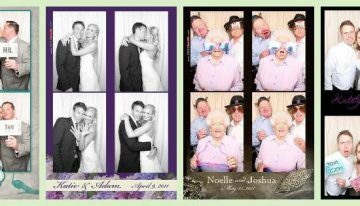 The likes of The Style Line, Conscious Magazine and Original ChopShop Co. have all turned to Troutman for their photography needs. pariselsewhere.com. Clever Koi dishes up an Asian-inspired menu at its two locations, one in Central Phoenix and a newly opened locale in Downtown Gilbert. Alongside a stellar cocktail lineup, diners can dig into ramen and rice dishes, steamed buns, dumplings and delicious small plates. 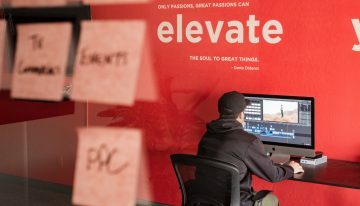 thecleverkoi.com. 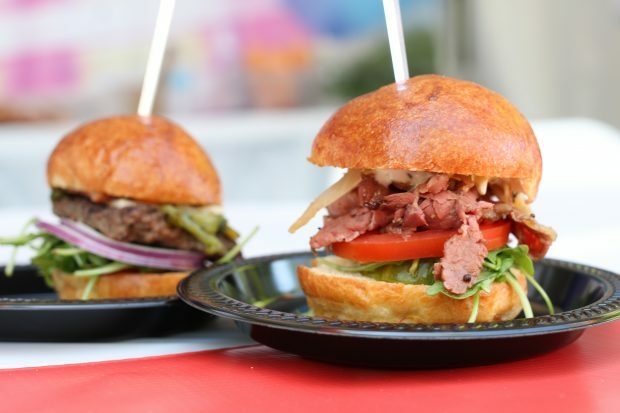 Scottsdale Culinary Festival is underway April 8 and 9 at Scottsdale Civic Center Mall. Event-goers can expect eats from 40 local restaurants, sips from 30 craft breweries, 20 bands, a teen cooking challenge, chef demos, a family zone, a beer garden, and vodka lounge. 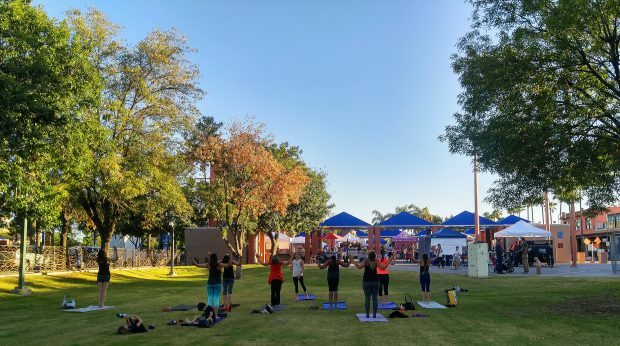 New to the festival this year is the Local Lounge, presented by Hensley Beverage Co. All net proceeds raised will support the nonprofi t Scottsdale League for the Arts in its effort to promote the arts and arts education organizations in the Valley. 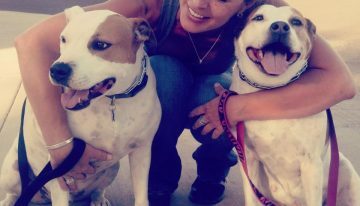 scottsdalefest.org. Also a 2016 winner! The family-friendly YC’s specializes in Mongolian-style stir fry. Guests get to fill their bowls to the brim with a wide variety of veggies and protein before the pros stir fry the healthful goods to perfection. ycs-mongoliangrill.com. Růže Cake House, found in the Arts District in Old Town, is owned by a mother-daughter team who consistently churns out fresh and innovative designs and is committed to small-batch, high-quality pastries and desserts (perhaps you have seen the bakery’s adorable saguaro cookies). Růže also serves all-natural, house-made boba milk teas and coffees. ruzecakehouse.com. 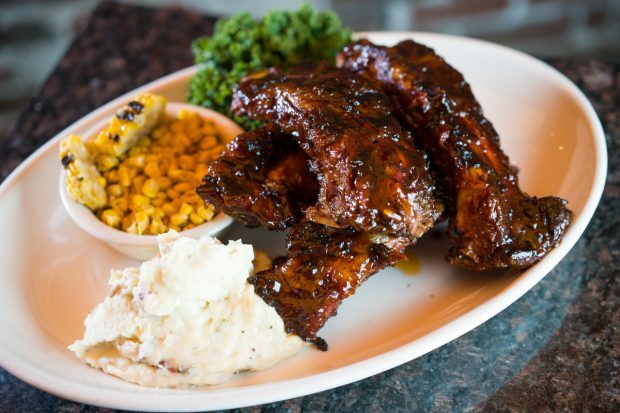 At its two Valley locations (the Mesa spot just opened in 2016), Bobby-Q dishes out finger-lickin’-good barbecue in the form of pulled pork, sliced-to-order prime beef brisket, a variety of ribs, smoky sausage links and much more. For a little after-dinner delight, Bobby-Q even gifts guests with a to-go bag of warm mini doughnuts. 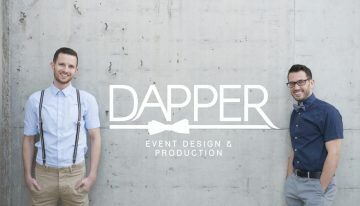 bobbyqphx.com. 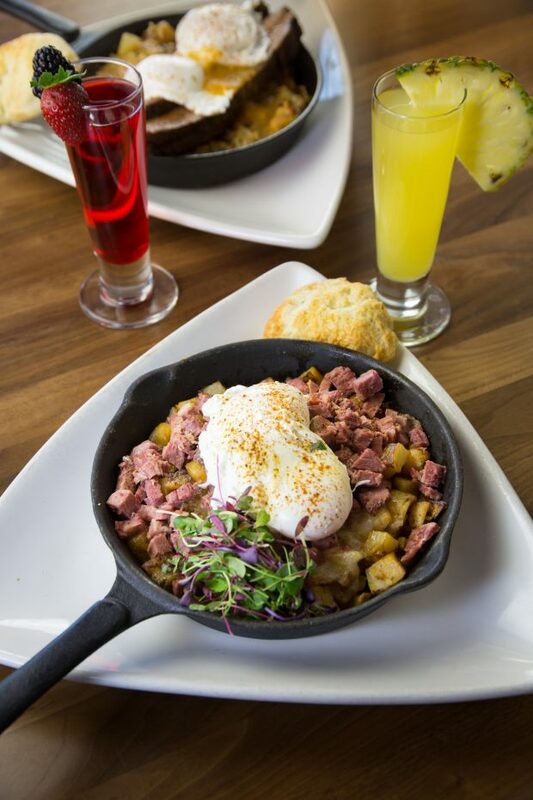 The Hash Kitchen Creative Breakfast & Bar is a brunch-only, chef-driven concept with two Valley locations where guests can expect playful brunch fare and a Bloody Mary bar to put all Bloody Mary bars to shame (there are 50 toppings options, after all). Diners can choose from a variety of hashes, pancakes, French toasts, eggs benedict, scramblers and frittatas and unique entrees like breakfast lasagna. hashkitchen.com. 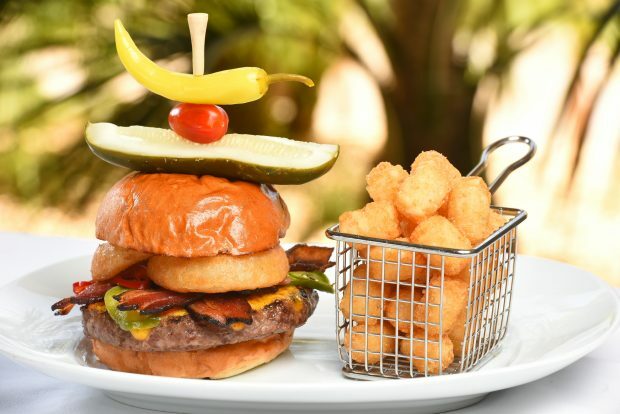 The innovative menu at Relish Burger Bistro provides a fun twist on the American classic, with a selection of premium Kobe-style Wagyu burgers being the centerpiece. To wash down the burger, Relish has one of the largest tequila collections in the state of Arizona and a beer menu offering more than 70 selections of premium brews. 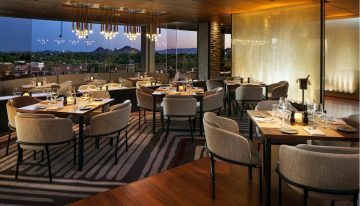 The restaurant provides breathtaking views of The Phoenician Golf Course, to boot. 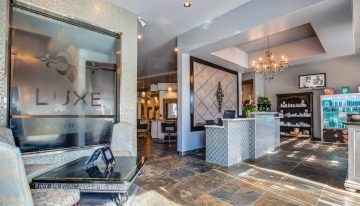 thephoenician.com. TEXAZ Grill first stole local meat-loving hearts in 1985 when it opened as Lone Star Steaks. Since then, diners have flocked to the Phoenix restaurant for its chicken-fried steak, fried okra, chili, choice-aged steaks and other comfort-food classics. texazgrill.com. Chef Marcus de Koning brings a wide array of culinary expertise as executive chef of the Phoenix Country Club. 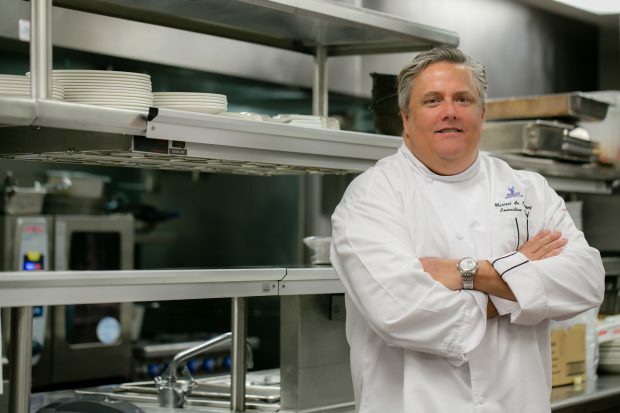 He got his start in the industry at age 12, and his passion for fine dining shines through his work at Phoenix Country Club, where he says you can find “everything from hamburgers to foie gras.” phoenixcountryclub.com. Luci’s Healthy Marketplace is a favorite go-to spot of hungry locals in search of their morning cup of joe or a healthful, satisfying meal. 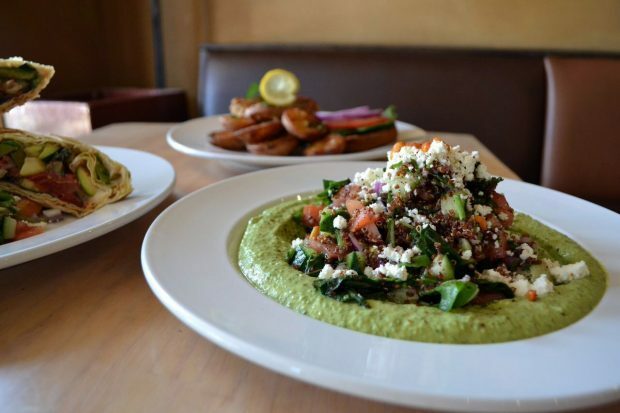 At Phoenix’s Luci’s, or at its sister restaurant Luci’s at the Orchard, stop in for all-day breakfast, burgers, sandwiches, soups, salads and more—with just about all categories offering gluten-free or vegetarian alternatives. 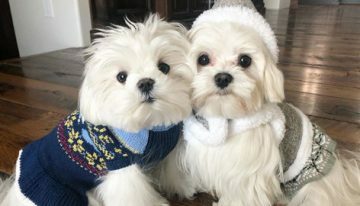 lucishealthymarketplace.com. Also a 2016 winner! 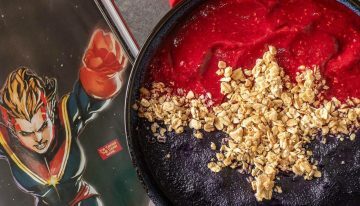 A cross between traditional shaved ice and ice cream, Snoh Ice is a melt-in-your-mouth treat available in Uptown Phoenix and a newly opened Downtown Phoenix location. Each Snoh Ice starts with an ice flavor (ranging from milk cream to mango and everything in between) and is then crowned with toppings (think candies, cookies, fruits and more) and, finally, a sweet, gooey glaze. snohice.com. 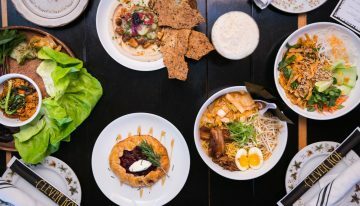 Offering modern Jamaican fare and more than 150 premium rums and fine cigars, Downtown Phoenix’s The Breadfruit & Rum Bar is a one-of-a-kind date night. After a rum cocktail or two, tempt taste buds with one of the incredible—and incredibly fresh—seafood dishes, including the pimento wood-smoked mussels and Red Stripe curried prawns. thebreadfruit.com. 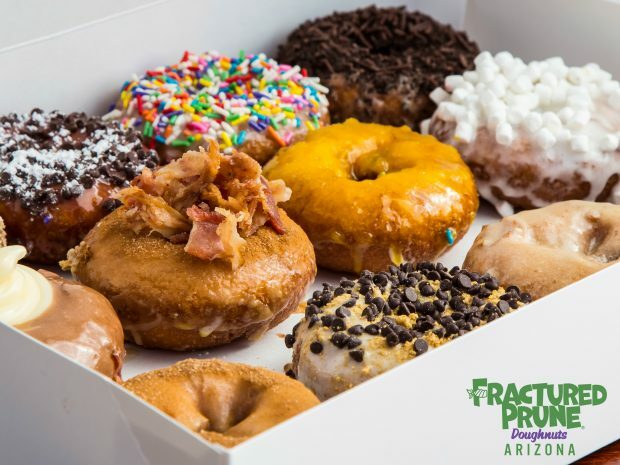 Hot and fresh—that is exactly how you’ll find the goodies at Fractured Prune. The made-to-order doughnuts can be dipped in one of the 21 glazes and coated in up to two of the 15 yummy toppings. For real adventure-seekers, order up an Eggnut breakfast sandwich or a doughnut ice cream sandwich. There are seven locations across the Valley. fracturedprune.com. Also a 2016 winner! 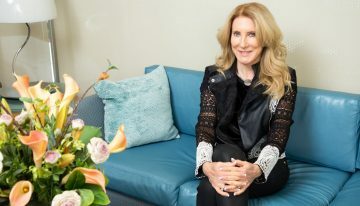 If you’re attending a food-focused event in the Valley or see a gorgeous spread on a local restaurant, chances are Debby Wolvos, of DW Photography, is in attendance or in the byline. 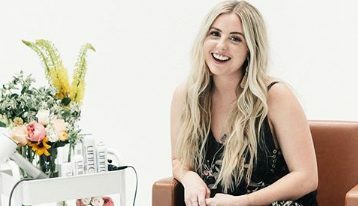 Her love of photography started at the age 8 in her father’s darkroom, and this ambitious Valley pro has had a lifelong love for travel, food and chefs, which shines through in her incredible photographic works of art. dw-photography.net. 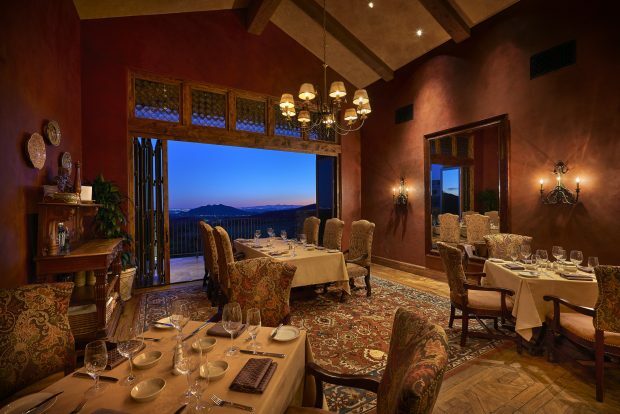 Inside Desert Mountain’s Chiricahua Clubhouse is Constantino’s, the community’s beloved casual Italian restaurant. The terraces allow views of stunning desert sunsets and the twinkling city lights in the distance. Inside, diners can reserve a table in the wine tower modeled after a Sardinian olive silo for an intimate eating experience, complete with hand-troweled Venetian plaster and beautiful, ornate iron chandeliers. desertmountain.com. Italian-born Chef Marcellino Verzino has impressed Valley palates for years, starting with his original Phoenix outpost and now in Old Town. His most divine dishes are delectable, handmade pastas, Mediterranean seafood and imported wild game. For a truly remarkable dining experience, reserve a spot at the Chef’s Island where diners can view Verzino prepare a multi-course menu for a party of up to 16. marcellinoristorante.com. 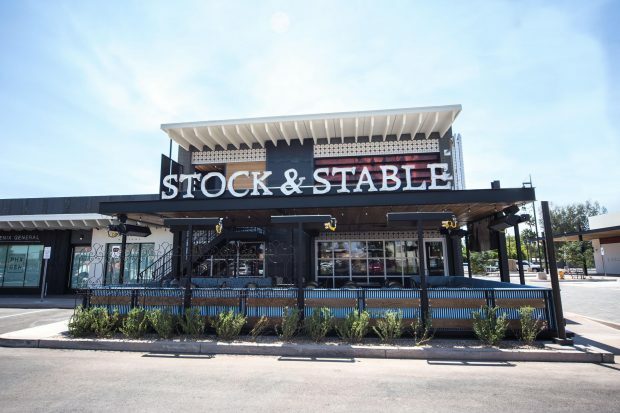 This summer, Stock & Stable joined Central Phoenix’s 7th Street dining district, dishing out a menu of hearty, from-scratch eats and craft wines, beer and hand-crafted cocktails. 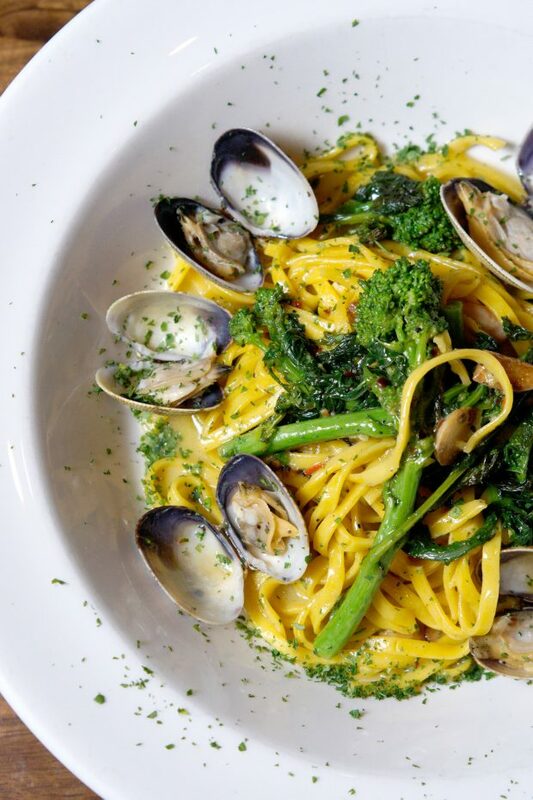 The restaurant is an American gastropub with a dash of Italian trattoria that serves up everything from Kung Pao cauliflower to linguini with clams and sausage. stockandstable.com. Guests at deseo are truly in for a treat as they savor Nuevo Latino cuisine in a cool, comfortable atmosphere. The menu features flavorful dishes including the famous ceviches, grilled and roasted fish and shellfish and excellently prepped meats. And don’t forget to grab a tasty pre-dinner cocktail at The Muddle Bar (the Margajito is a favorite) or order a glass from the extensive list of South American wines. kierlandresort.com. At Leoni’s Focaccia (brought to us by the folks behind The Breadfruit & Rum Bar) in Scottsdale, the star of the sandwich is Chef Leoni’s fine focaccia bread that is baked all day long, so your slices are never more than an hour old. The sandwiches feature the finest Italian meats and cheeses and, for dessert, don’t miss out on the fresh-baked cookie selection. leonisfocaccia.com. 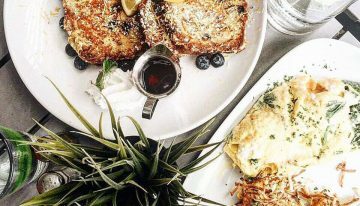 After a hearty workout at Desert Mountain’s Sonoran Fitness, Tennis and Spa center, the recently opened Cafe Verde invites you in to enjoy its fresh and healthy menu. We suggest heading to the cafe patio to take in views of the Valley that surrounds. desertmountain.com. 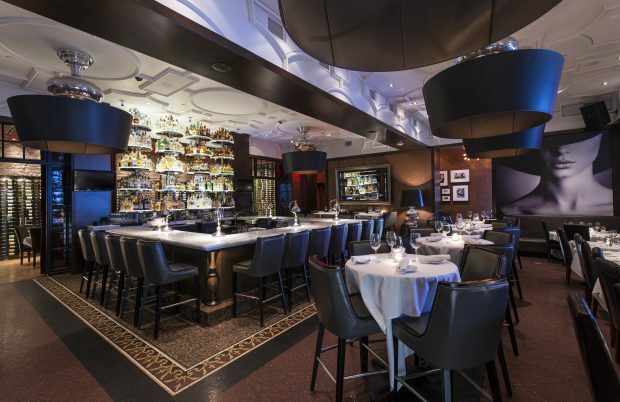 One of the Valley’s most elegant dining opportunities awaits at Scottsdale Quarter’s Dominick’s Steakhouse. Feast on Maine lobster, Alaskan king crab, oysters, wet-aged prime steaks and chops, and decadent sides and desserts in a glam setting that will transport you to Midtown Manhattan (with the option of rooftop poolside dining). dominickssteakhouse.com. At its five Valley locations, Venezia’s Pizzeria dishes out New York-style pizza that is crafted by hand. 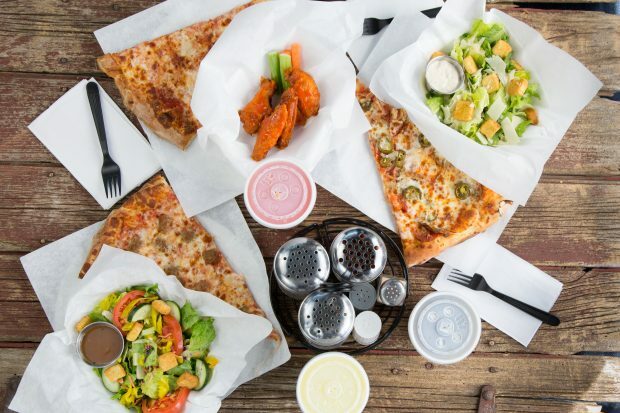 For a quick, easy and tasty midday meal, Venezia’s has Daily Slice Specials—eight options for less than $8.50, including drink. Get the most out of your free time by taking advantage of weekly beer and wine specials, now available at all locations. venezias.com. Also a 2016 winner! At its two popular Valley outposts (Phoenix and Glendale), the folks at La Santisima Gourmet Taco Shop whip out a menu of unique and mouthwatering taco options. Dogfish shark tacos, anyone? 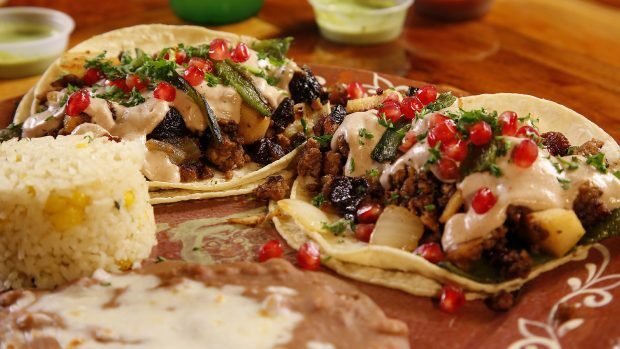 La Santisima also specializes in authentic varieties, like Oaxaca black mole chicken and carne asada, as well as a long list of quesadillas and gourmet burritos. lasantisimagourmet.com. Overlooking the Scottsdale Mall and with views of Robert Indiana’s famed Love sculpture, the patio at AZ/88 is always bustling. Sink into one of the patio’s curvy white chairs, order up a cocktail and a grilled cheese sandwich and kick off the people-watching. For a unique, awe-inspiring way to soak up the desert, Cloth & Flame (pictured) is a wilderness and outdoor dining company that has been open since spring of last year. 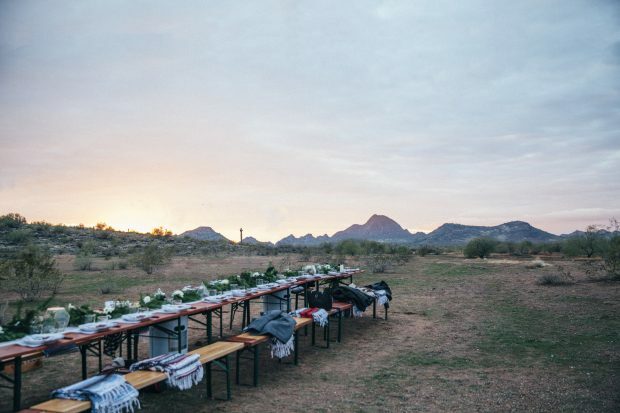 All Cloth & Flame dinners—there are up to five events per month—feature local producers, chefs, cocktail and wine makers, florists and more, who collaborate on a multi-course meal served family-style. az88.com; clothandflame.com. Christina Barrueta is an award-winning freelance food, beverage and travel writer (she was inducted into the Arizona Culinary Hall of Fame as Food Writer of the Year in 2016) who launched Write on Rubee in 2015 to put a spotlight on Arizona’s culinary treasures and thriving beverage scene via chef interviews, recipes, dining news and much more. 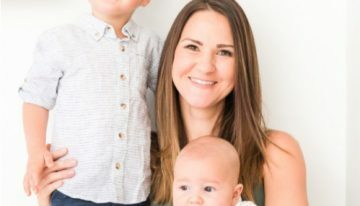 Barrueta also serves as a cocktail and food judge for local competitions and is currently writing for Experience Scottsdale tourism board as a local expert. writeonrubee.com. Also a 2016 winner! The JAK brothers, Jayson and Jaymes, use Persian sourdough flatbread called Sangak in lieu of traditional pizza dough on the Saffron JAK menu. The resulting pizza impresses the masses with its smoky flavor—and has been since the fall of 2013. Follow @saffronjakpizza on Twitter to find out where you can catch the truck next. saffronjak.com. Also a 2016 winner! 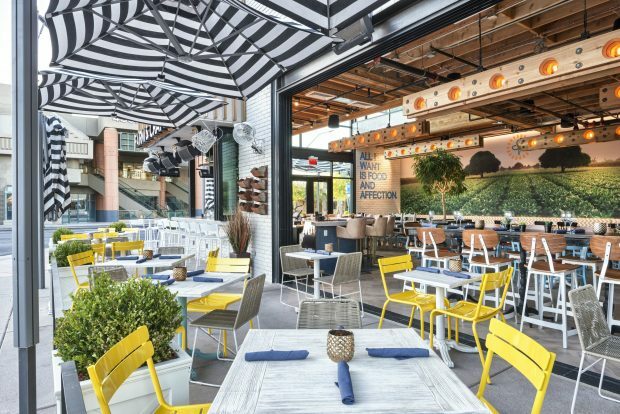 Scottsdale’s Riot Hospitality Group is responsible for the likes of El Hefe, Farm & Craft, Hand Cut and Dierks Bentley’s Whiskey Row (which just welcomed a Gilbert location in March). 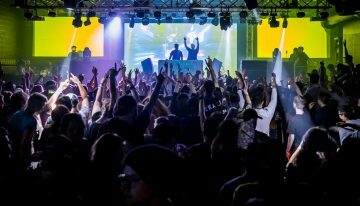 Riot Hospitality Group was founded in 2010 and strives to allow each concept to have its own unique identity while still being among the Valley’s coolest spots to kick back and dig in. riothg.com. 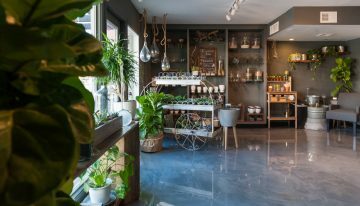 Tea lovers stop by Souvia in North-Central Phoenix for its stellar selection of loose-leaf teas, herbals, botanicals and other tisanes from the best tea estates in the world. 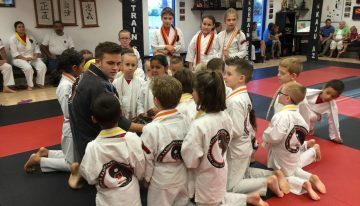 The tea wonderland also hosts a variety of classes and tastings. souviatea.com. 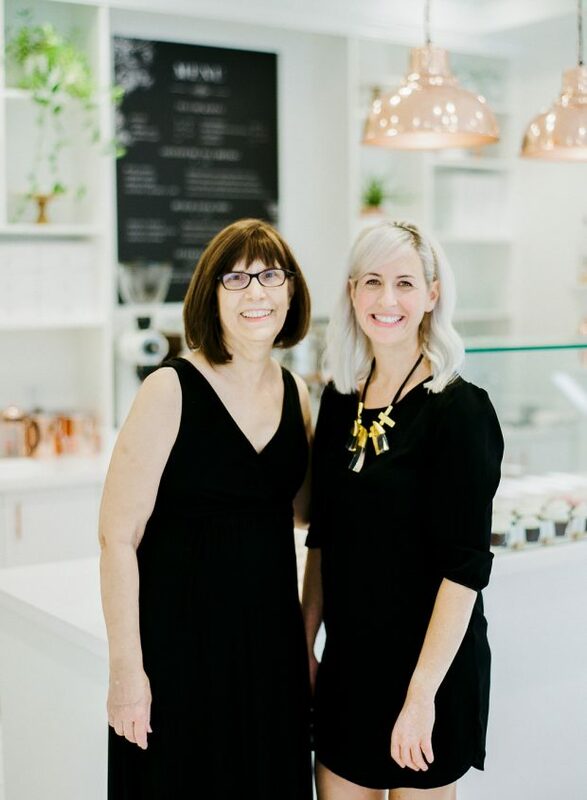 In Classic Cakes and Confections’ retail location in Scottsdale, locals can pop in to sample mouthwatering cupcakes, pies, cookies and pastries, all made with the finest ingredients and expert skills of the bakery’s Ella and Neil Levinson. classiccakesandconfections.com. Also a 2016 winner! At its two Scottsdale locations (Market Street at DC Ranch and Pinnacle Peak), Jalapeno Inferno Bistro Mexicano has long been a Valley favorite due to its lively cantina, top-notch happy hour, Modern Sonoran cuisine, beautiful patios and, of course, award-winning margaritas. Order up the popular green corn tamales and a top-shelf margarita for the ultimate weekend kick-off. jalapenoinferno.com. 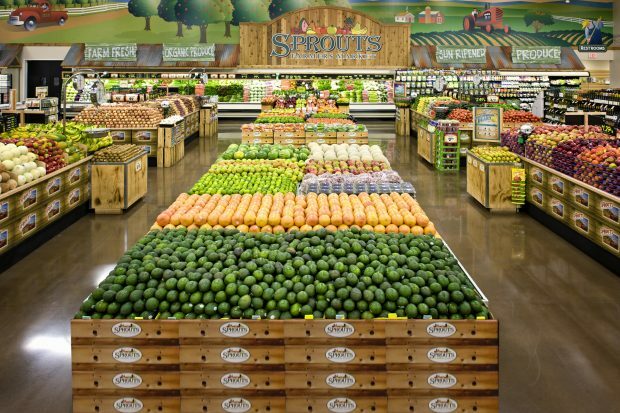 Sprouts Farmers Market makes “healthy living for less” a cinch thanks to its plentiful produce bins, meat counter, dairy case and those super-popular bulk food containers chock-full of nutritious eats like granola, dried fruit and trail mix (and candy, too). 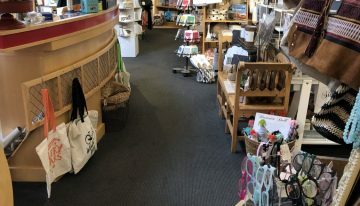 Plus, Sprouts’ Vitamin and Body Care department features more than 7,500 cutting-edge vitamin and body care products made with sustainable and ethically sourced ingredients. sprouts.com. 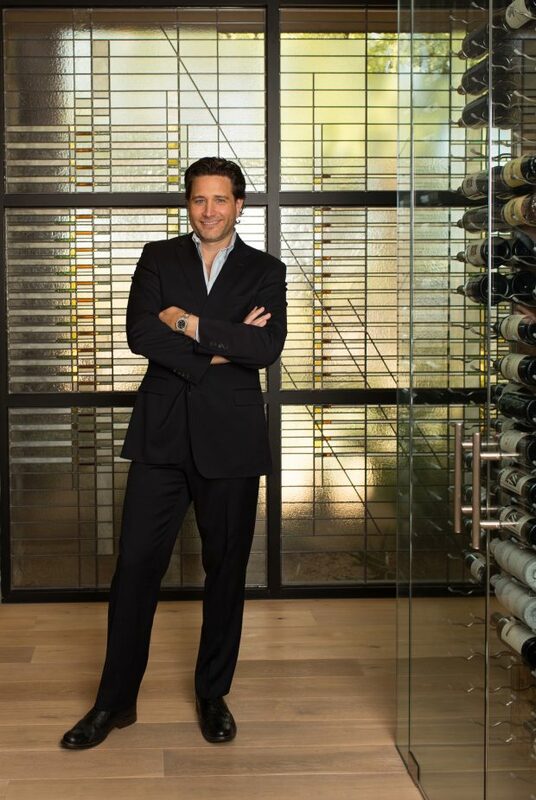 The man behind some of the Valley’s most majestic homes and clubhouses is responsible for leading his award-winning team for the designs of Scottsdale’s SumoMaya Mexican-Asian Kitchen, Market Street Kitchen at DC Ranch, Saint Marc in Huntington Beach and other stylish dining destinations throughout Arizona and California. 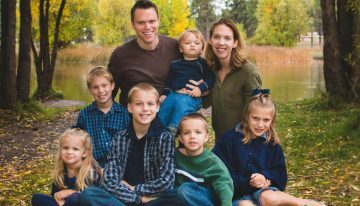 Erik B. Peterson, AIA, of Phx Architecture is one of the area’s most in-demand pros and requires his restaurant clients to come to him with a solid concept in mind before taking on their project. “From what the food is to the atmosphere to the location to how they intend to serve the food, it isn’t just one thing [that results in a great restaurant],” says Peterson. “All of these things are linked together very closely.” Peterson says that trends at the top of today’s restaurant-design list include casualness, open kitchens and a true testament to the times, social media impact. “People want to go out to a restaurant and have some sort of an experience that is fun, interesting, conversation-building and selfie-worthy. In every restaurant concept, there is something that people want to take a picture with. [Social media] is becoming a method of advertising because now people start to hear about [a restaurant] more through photos and imagery on social media than they might see in another format.” Indoor-outdoor connectivity is another element often seen in today’s restaurants and contributes one of Peterson’s most innovative design elements. Both SumoMaya and Saint Marc have a system of glass bi-fold doors that completely fold back, and the wall between the inside and outside completely disappears (pictured on P. 80). Though most restaurants might simply have a window or garage door to allow the outdoors in, Peterson said his system is fairly new and groundbreaking—to the point that he guides his team by working closely with health and building inspectors who have never witnessed such technology in restaurant design. As for the future of restaurant design, Peterson believes that retro or buildings with historic significance will continue to be hot properties. “Where you take an historic element and reuse it, whether it be brick, an open-truss system or an open structural system, all of that is very much in favor.” phxarch.com. BEST BUSINESS LUNCH SPOT:B NM Café, neimanmarcus.com. BEST CHICAGO DEEPDISH PIZZA: Nello’s Pizza, nellospizzamesa.com. BEST DINING WITH LIVE MUSIC: Pita Jungle Chandler, pitajungle.com. BEST FARMERS MARKET: Downtown Chandler Farmers Market, downtownchandler.org/farmersmarket. BEST HOT DOGS: Portillo’s, portillos.com. 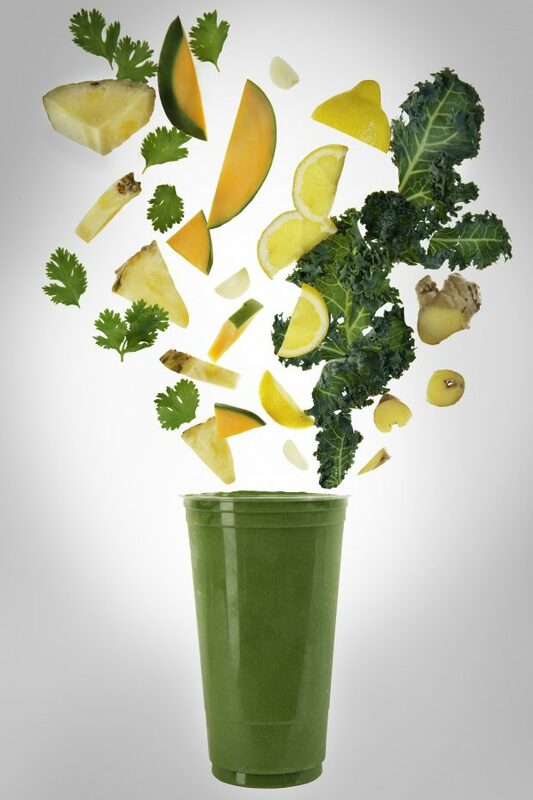 BEST LOCALLY OWNED DRIVE THRU: D’Lite Healthy On The Go (formerly D’Lish), dlishdrivethru.com. BEST PETFRIENDLY RESTAURANT: Randy’s Restaurant, randysrestaurantaz.com. 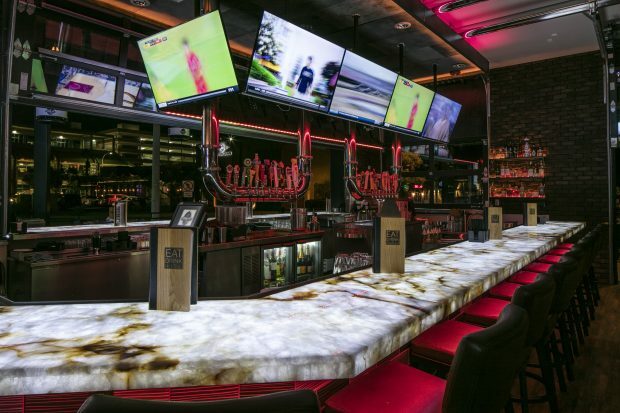 BEST PLACE TO WATCH THE BIG GAME: Social Tap Eatery, socialtapeatery.com. BEST RESTAURANT TO GET THE MOST BANG FOR YOUR BUCK: Pita Jungle, pitajungle.com. 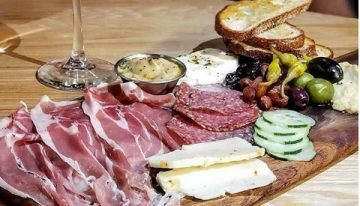 BEST SKY HARBOR AIRPORT DINING: Zinc Brasserie, skyharbor.com. BEST SUSHI: Sakana Sushi & Grill, sakanasushiandgrill.com.